March makes it easy to replace or upgrade your vehicle's old Saginaw or remote reservoir power steering pump. Choose between a natural or dress-up finish (chrome or polished). 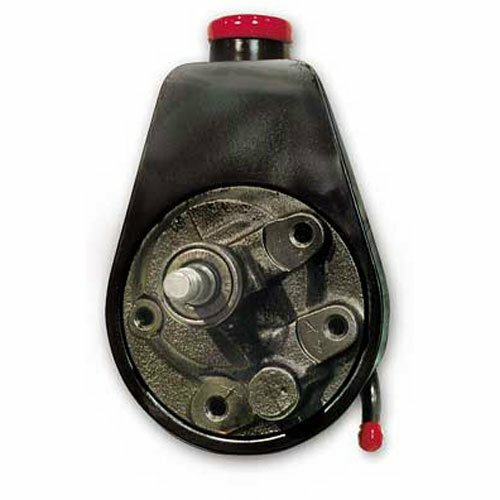 A Saginaw power steering pump case is also available separately so that a current Saginaw's internal parts can be reused. March Power Steering pumps are a perfect accompaniment to March's bracket kits. Available as a complete bolt in replacement or the billet case alone for use with your present pump internal parts. P300 is rated 5.0 out of 5 by 1. Rated 5 out of 5 by Originalmaley from Expected service Quality as expected, service and timely shipping as I have come to expect from Jegs.